January 28, 2015: The Indian Navy has announced interest in engaging consultants from India to help create a comprehensive naval aviation management system (NAMS) to handle the entire gamut of air operations. The navy has called for Indian firms to help to prepare a detailed project report and provide consultancy towards the implementation of a Navy-wide Enterprise system called to integrate and manage 'online' aircraft flying operations, maintenance and logistics on a single platform in real time. 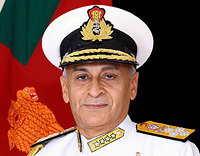 The NAMS is envisaged to be a real time integrated and hierarchical enterprise system interlinking all naval aviation units, IHQ MoD (Navy), Command headquarters and Headquarters Naval Aviation using the existing secured Navy Enterprise Wide Network (NEWN) for wide area connectivity and LAN/MAN within each geographical area. 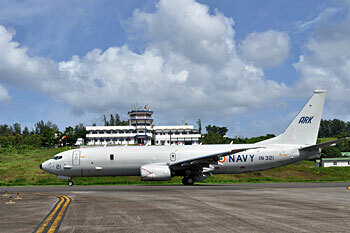 The new naval aviation units which may be established in future would also be linked to NEWN for accessing NAMS system. 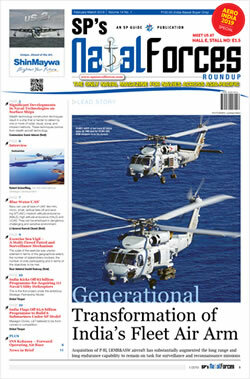 The organisations whose functionalities are required to be supported through NAMS broadly include all Naval air stations including their air squadrons, workshops, hangars, air electrical / engineering departments, base support facility etc., aircraft carriers and ship borne flights, naval aircraft yards, aircraft and engine holding units and quality, assurance organisations, headquarters at fleet, command and MoD levels, material organisations and naval liaison units, additional aviation units established in future. The project will be a turnkey one.